AudioSalad » Congratulations to the Grammy Nominees! Congratulations to the Grammy Nominees! 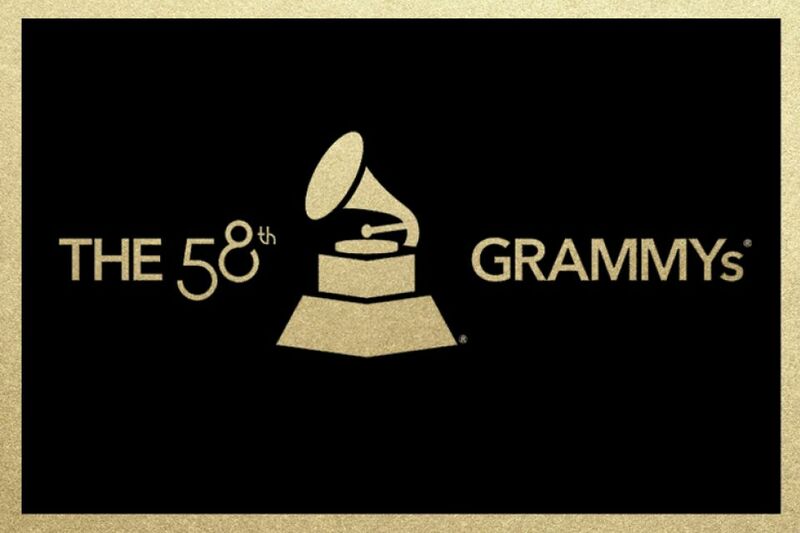 Yesterday, The Recording Academy announced the nominees for the 58th annual Grammys. AudioSalad is proud to congratulate clients on nominations in several award categories. Courtney Barnett of Marathon Artists earned a nomination for Best New Artist, fresh off the release of her full-length Sometimes I Sit And Think, And Sometimes I Just Sit. Jack Ü, the wildly popular EDM duo from Mad Decent, has been nominated for both Best Dance Track and Best Dance/Electronic Album. The award ceremony will take place at the Staples Center in Los Angeles on February 15, 2016. Congratulations is due to all of the artists, songwriters, record labels and others who were nominated for awards. We’re excited to see who goes home with trophies, and to celebrate another year of great music!